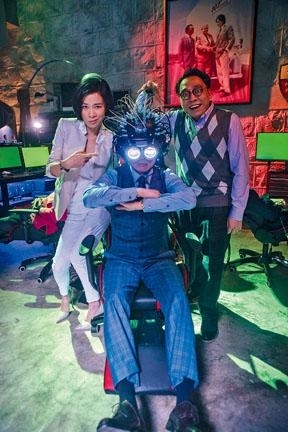 The Dayo Wong Tsz Wah and Charmaine Sheh Sze Man starred Lunar New Year film AGENT MR. CHAN (DUNG DUK DUT GUNG) will open on the 15th the Lunar New Year's Eve. Yesterday the film company released its official trailer. In it the Tsz Wah played special agent Mr. Chan shone with numerous costumes and comedy, but this Hong Kong version 007 due to leaving Ah Sheh at the altar not only was assigned an impossible mission by her but also became the source of Ah Sheh's rage. "If there has to be a time limit to mess with you, then I hope it will be ten thousand light years!" Tze Wah immediately corrected her, "Light year is an unit of distance." Tze Wah in the trailer not only displayed Mr. Chan's special agent strengths: brains, cool, appearance, ability to fight, and a way with women, but also many fantastic costumes, including high waist jeans, backpack, messy hair, fog up glasses, a fanny pack and a duck face plastic mask. His colleague C Kwan ridiculed him and Tze Wah tossed him to the wall. 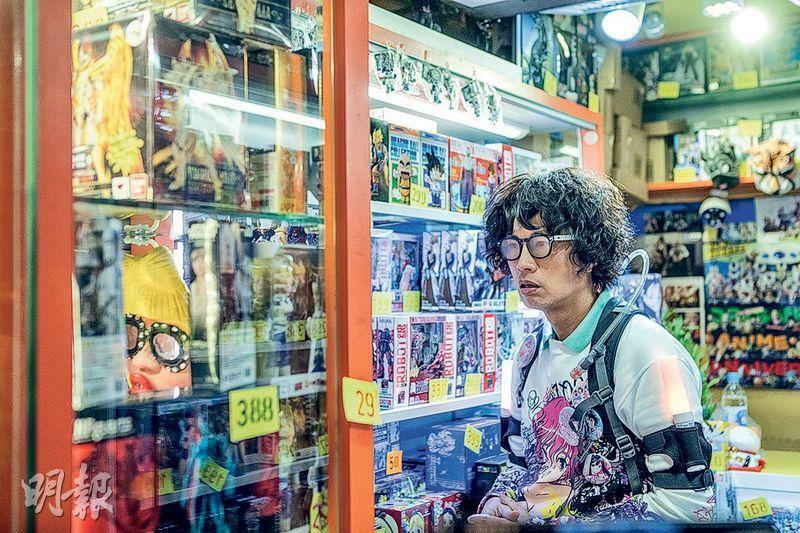 In addition, Tze Wah also had a cosplay and an electronic head gear look. After putting on the thick goggle head gear his eyes were magnified to almost cockeyed, as Ah Sheh waited with heavy punishment to torture him. The end of the trailer even had a surprise as Tze Wah sang.